The Cboe wants to change the way it prices bitcoin futures contracts, a move that comes just months after the exchange operator first debuted its inaugural cryptocurrency product. In a newly published letter to the Commodity Futures Trading Commission (CFTC) dated April 17, CBOE Future Exchange (CFE) managing director Matthew McFarland announced a proposed rule amendment that would lower the minimum increment on its futures contracts from 10 points (worth $10) to 5 points (worth $5) sometime on or after May 1. 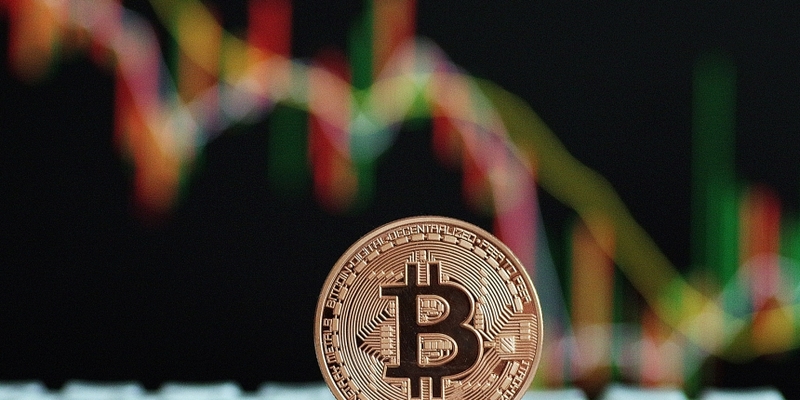 The move will have a “positive impact on the market in XBT futures,” McFarland wrote. The change would apply to single leg transactions, meaning those involving only one contract, and not spread trades, which require an investor to buy and sell two different contracts simultaneously. Spread trades currently have a minimum increment of 0.01 points ($0.01), according to the letter. Such comments coincide with the more positive outlook taken by the company’s leadership in public dialogue on its cryptocurrency products. For example, last month, a senior executive for CBOE Global Markets argued that the market would support a bitcoin-based exchange traded fund (ETF) in a letter to the U.S. Securities and Exchange Commission (SEC). And while the company did not explicitly push for approval of an ETF, it did use data to bolster the argument that the market at-large could support such a move.